As a child I loved to create collages and design my own future home. I’d go through the Argos catalogues and other magazines and cut out and plan my home. At the age of 12 I had bought my very own bedroom set. I chose a duvet cover, curtains and a matching lamp shade. I simply love to plan and design rooms and it’s something I still love to this day. I’m really excited at the moment. My family recently moved house and John and I will be planning and styling the bedrooms in the long term future. I really want to look at lots of different options and make our home our palace. 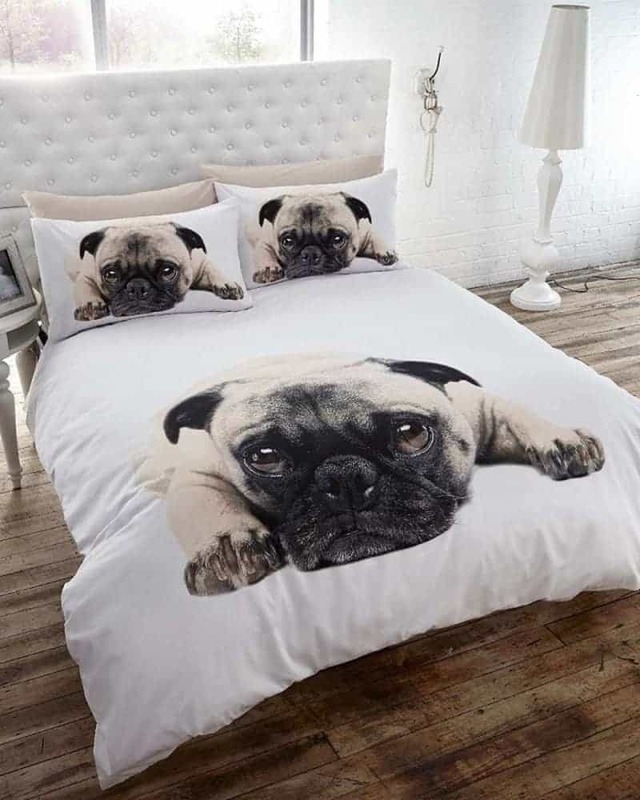 Today I thought I’d create a Pug themed bedroom plan as my family love dogs and Sylvia would love a bedroom which is in some way animal themed. I’ve begun by choosing some fantastic wallpaper from Murals Wallpaper, a company I recently discovered and really love. 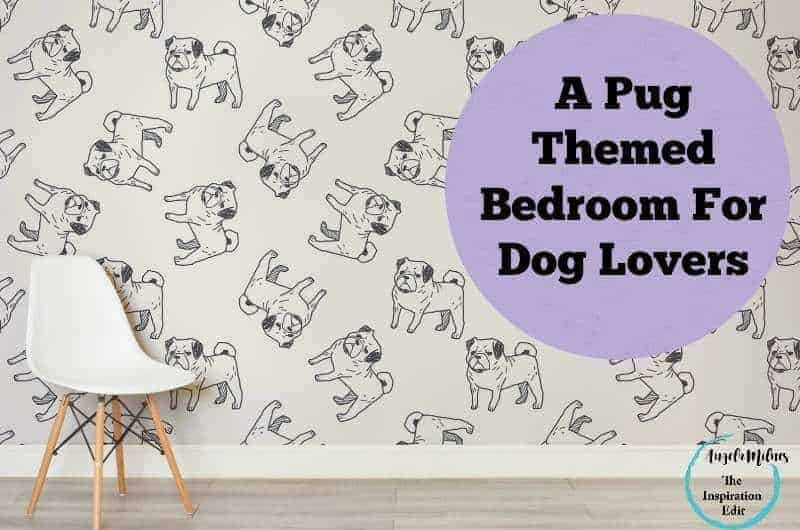 So, I would make this dog themed paper a feature wall in the bedroom. I love the clean and crisp look and the design. The dogs are cute and this would make a fantastic feature wall. 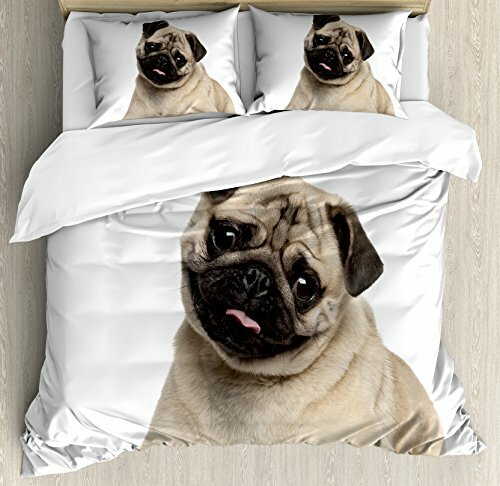 Second I would search for dog themed bedding. I found this fabulous duvet cover on Amazon and I think it’s super cute. Sylvia has been looking at the bedding with me too and this is the one she picked out as a dream duvet. 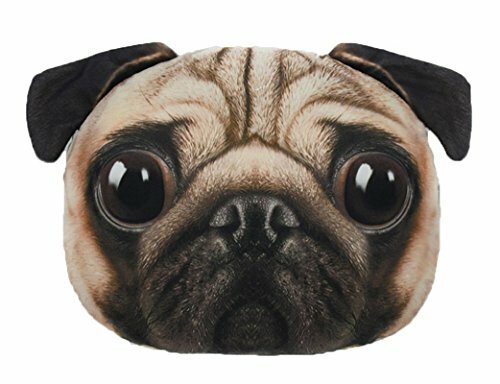 Third I would search for some super cute Pug cushions. 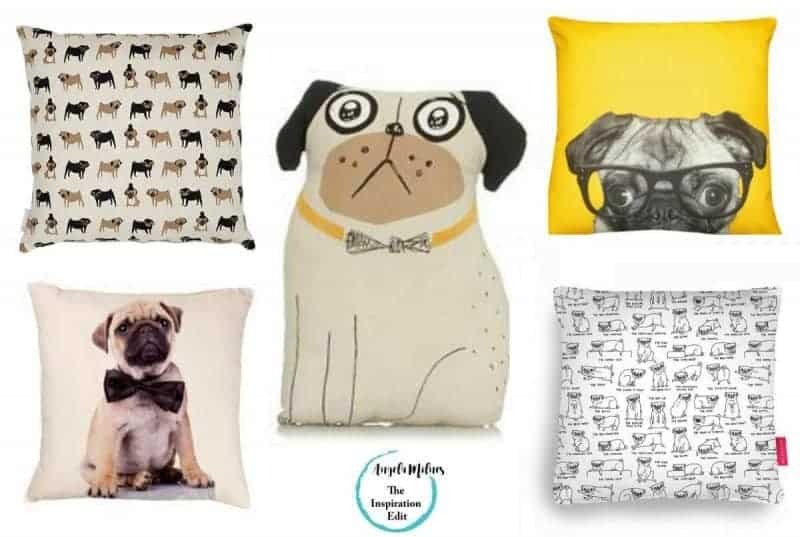 We have a pug cushion from the Asda George range which we reviewed a while back and here are a few more cushions which would look fab in the Dog themed room. Next I would find some fantastic ornaments and items to accessorise the bedroom. Here are a few pieces which I really like. 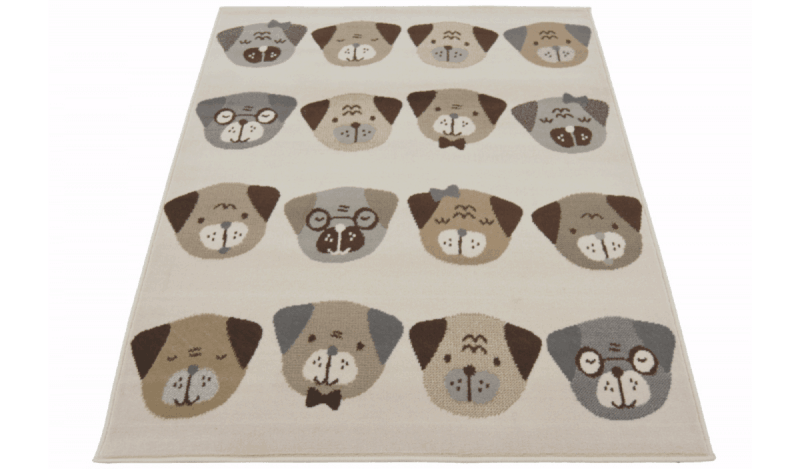 Last but not least I would find a fantastic Pug Themed Rug. 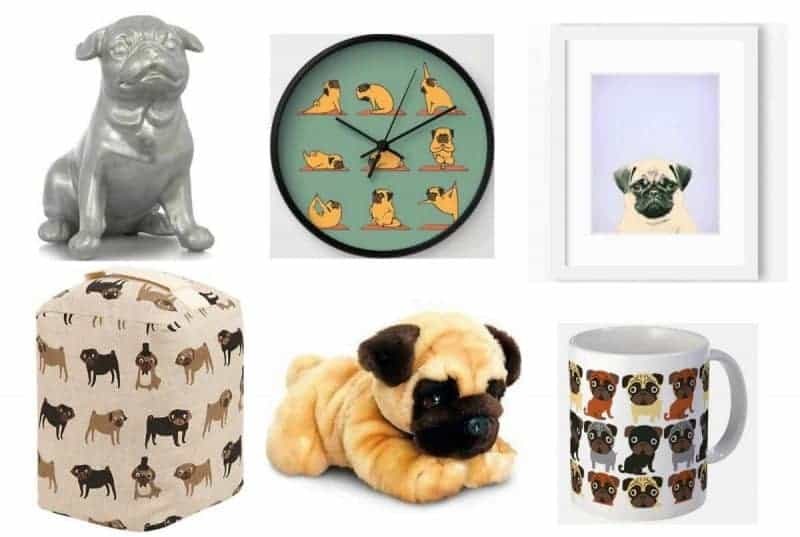 I really think these items all together would create the perfect Pug themed bedroom for the pug or dog lover. What do you think? Isn’t it fun imagining and planning room decorating. I think so! 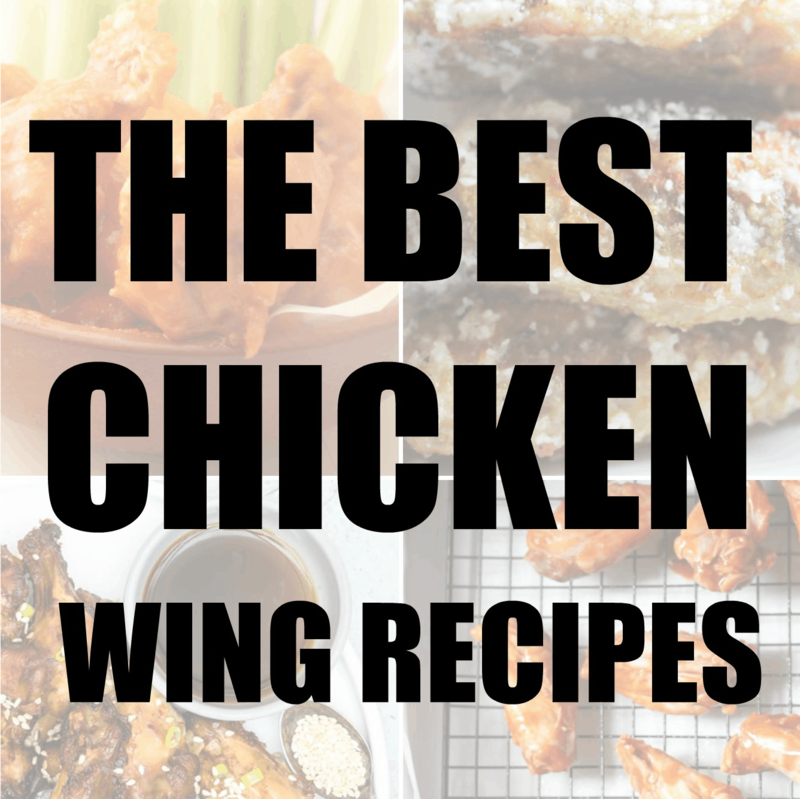 I hope you love this post as much as I loved creating it. OMG This is just TOO cute!! What’s not to love about pugs! All the items are so adorable and will certainly make the room unique yet comfortable. I love how your picks are not overbearing. 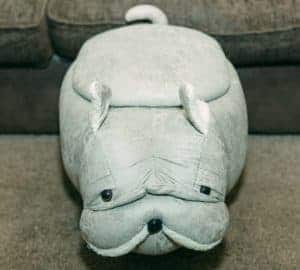 As a dog lover I think this decor is adorable! Oh me too! I’m glad you like it from one dog lover to another. thanks Pat. it is gorgeous. 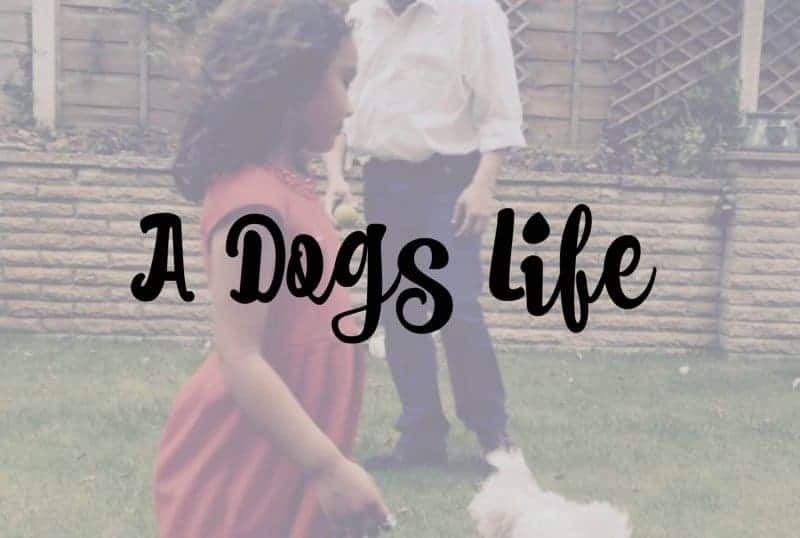 My daughter LOVES pugs and would want every thing here. 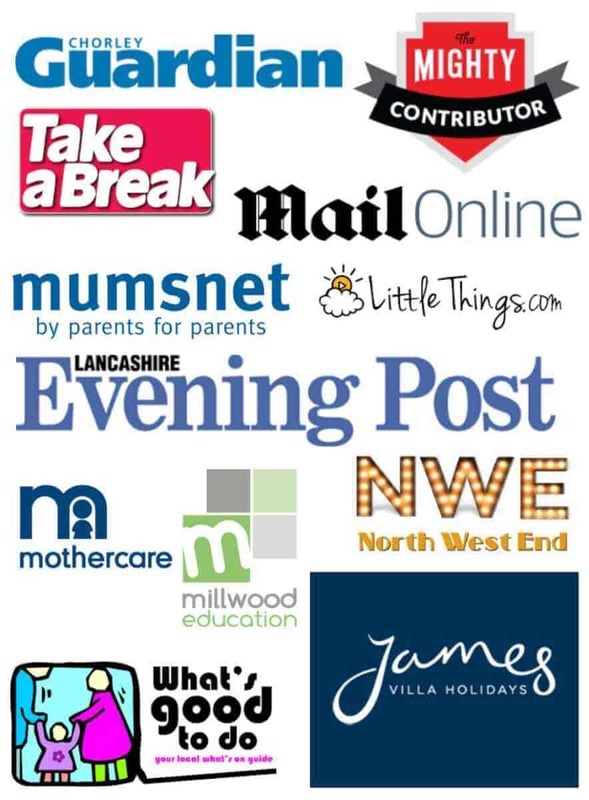 Oh our kids have something in common then! I know so many people that would love these little decorative pugs! So cute! I love it- especially the wallpaper. These are so adorable! I think pugs are cute and no one can resist them. 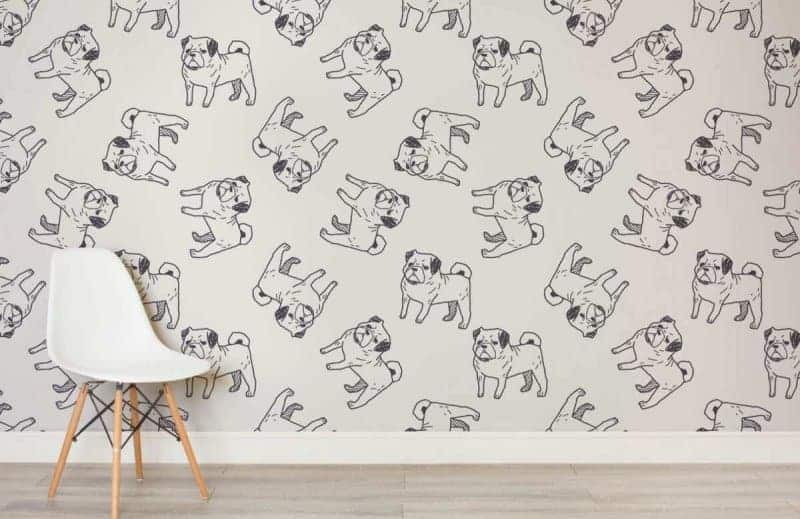 I’m sure every pug lover will go crazy over these design ideas! I agree. 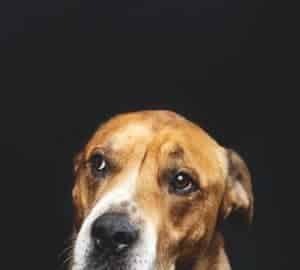 They are a cute and popular dog. I love all the dog designs.. So unique and cute.. This is a great ideas. Aww, this has to be the cutest room I’ve seen! 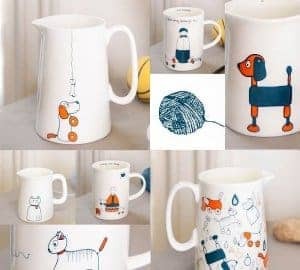 I am a dog lover myself and a few of these items would be nice to have at home! Thanks Carol. I’d like a few of these items myself. aww such cute decor! I love that metal pug statue! Me too! I love everything in this post. So unique but cute! Haha i love that pug themed rug!! Too cute! Thanks. it is a cute designed room and I love the rug! Now that’s a bedroom for a serious dog lover. Cute ideas. I know. my daughters dream room! 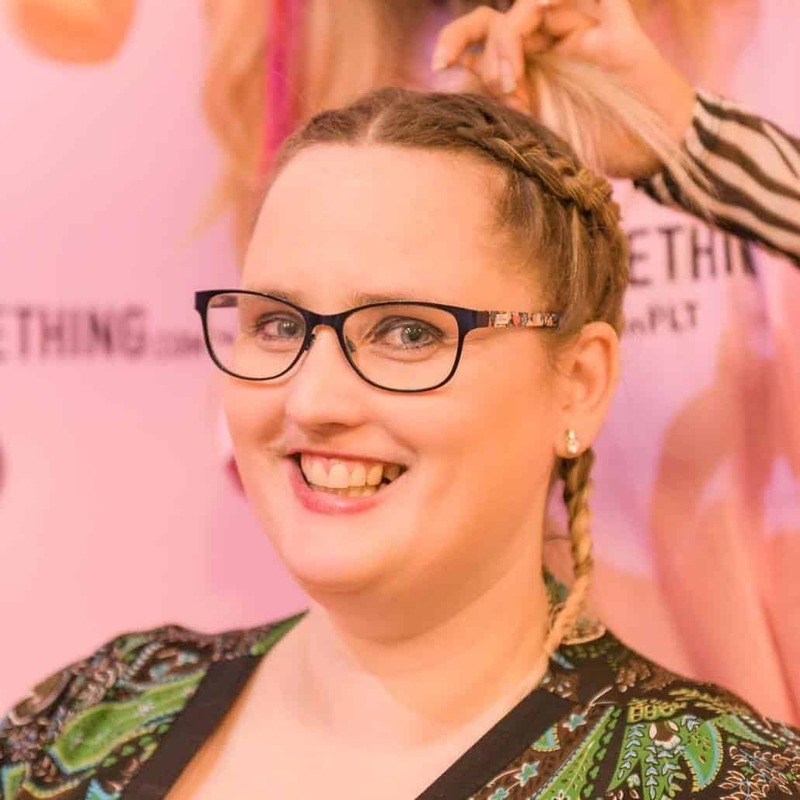 Or at least one style she would love. Gorgeous! 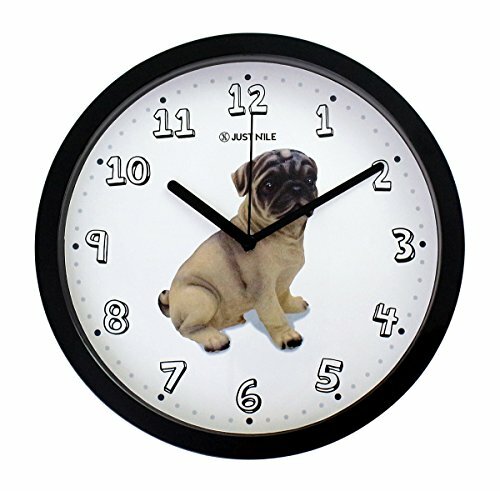 I have noticed quite a lot of pug related stuff in France recently. They must be the IN dog of 2016! They are very popular at the moment Rosie. Oh cool. Please do share. i love when people share my posts. Ah you best not show her then lol! I don’t know what it is about Pugs but they are adorable! So many things I would love – that wallpaper is to die for! It is lovely. I totally agree. oh thanks so much! I am glad you like the post!